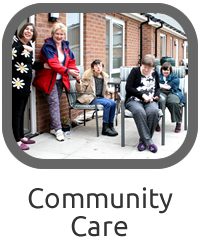 The Society is a registered charity operating across the borough of Dudley. 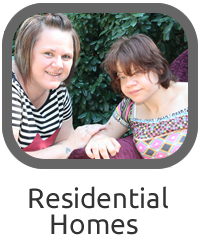 Established in 1986, the organisation has grown into a provider of a diverse range of services for disabled people. We believe that disabled people are people first, with a right to enjoy normal patterns of life in the community, to experience personal growth and have their lives enriched. Click on the links to follow our activities on Facebook and Twitter. 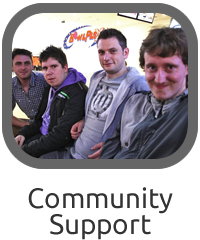 And you can see what events we’re running and download our Newsletter! 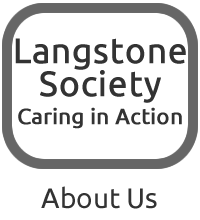 Volunteers make an important contribution to the quality of life of the people we support. 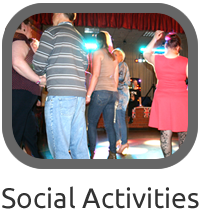 Volunteers help with social activities, transport and friendships. Please contact Head Office if you would like to discuss the opportunities we have.